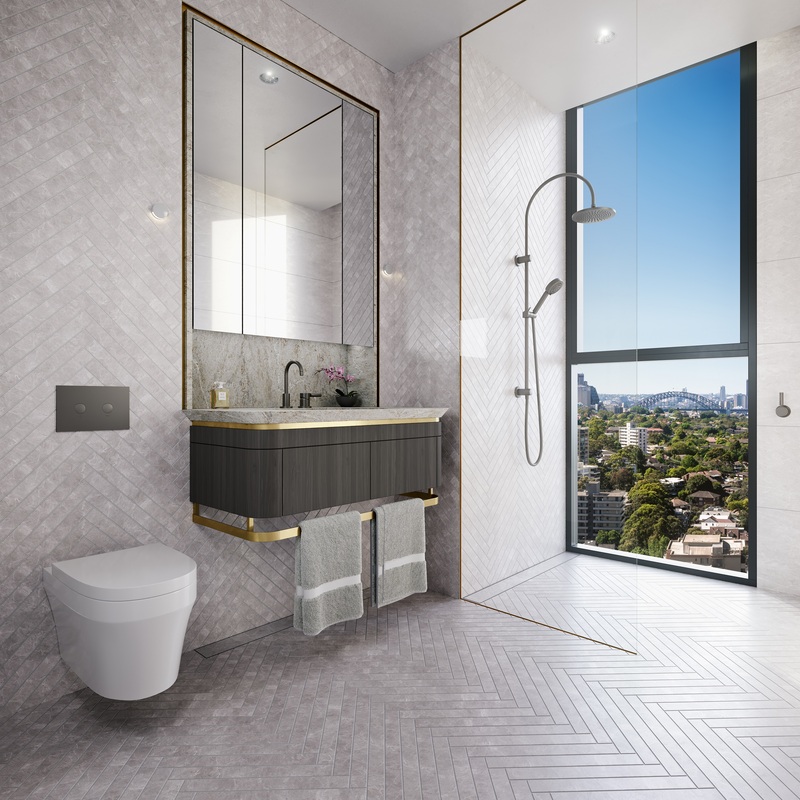 The focal point in St Leonards’ monumental urban transformation, Eighty Eight By JQZ places residents front and centre to transport, leisure and absolute luxury. 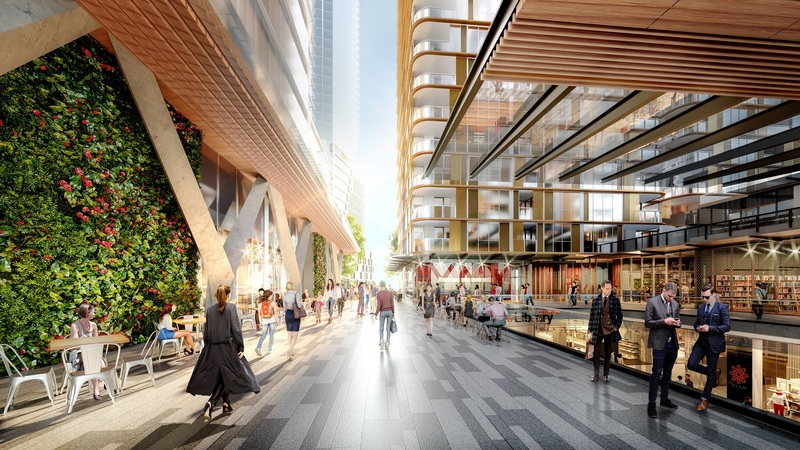 Whilst breathtaking Harbour and City Skyline views take centre stage in the apartments above, at ground level a vibrant new retail and dining precinct, supermarket, Civic Plaza and public library will for the first time bring CBD style living to the North Shore. live magnificently in a dynamic and vital new precinct. 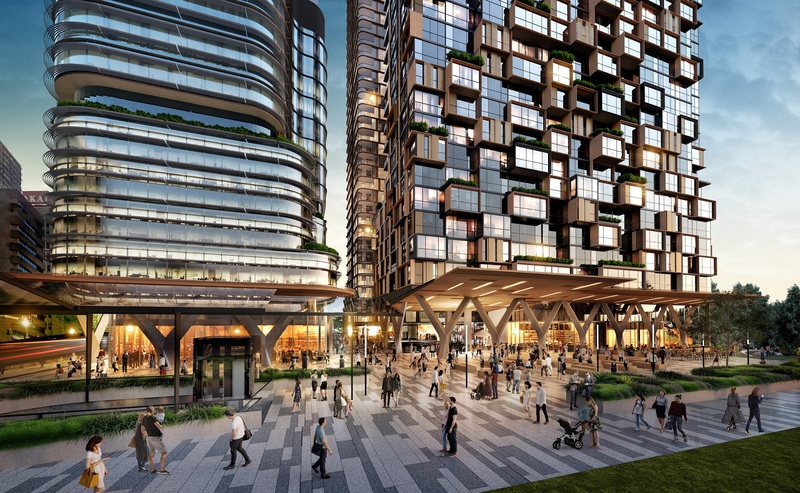 Inviting multi-level public spaces and enchanting landscapes draw you in, creating a landmark destination and home at Eighty Eight’s feet. Soaring architectural buildings rise up around the open central plaza, a place to people-watch, browse and linger. Imaginative landscapes, laneway eateries, sunshine and greenery tempt residents, locals and suited workers alike out to mix and mingle. The opulent interior spaces are the epitome of elegance: a true celebration of Eighty Eight’s sky-piercing landmark status. 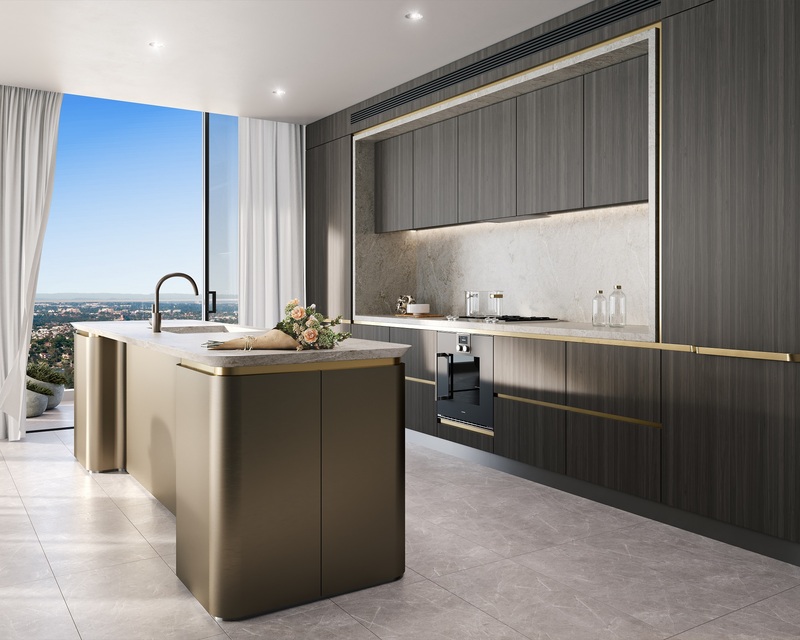 You’ll see it in the luxury brands and fine material selections such as brass, stone and timber, all beautifully threaded together with sweeping design gestures and unique detailing. 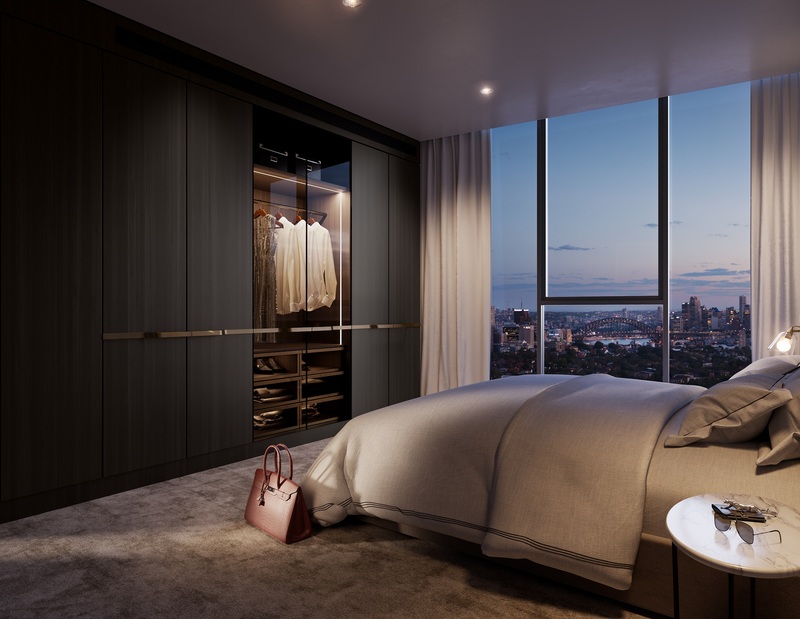 Every aspect draws upon the stunning vistas that reach across the dramatic Sydney skyline out to the horizon. Superior planning optimises the signature views and interior flow, making the spaces perfect for both entertaining and family life. 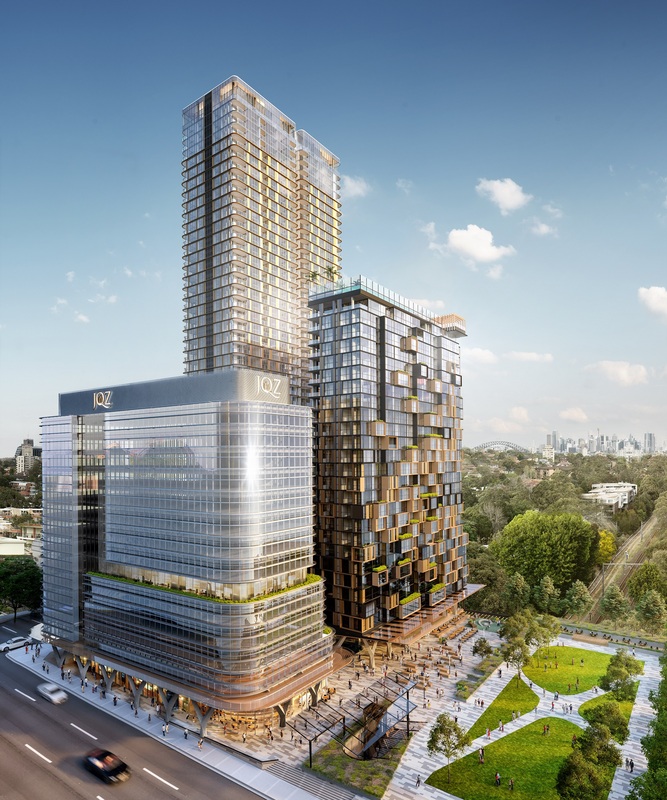 88 Christie is placed to be an iconic piece of architecture, one that will be at the heart of a new community. 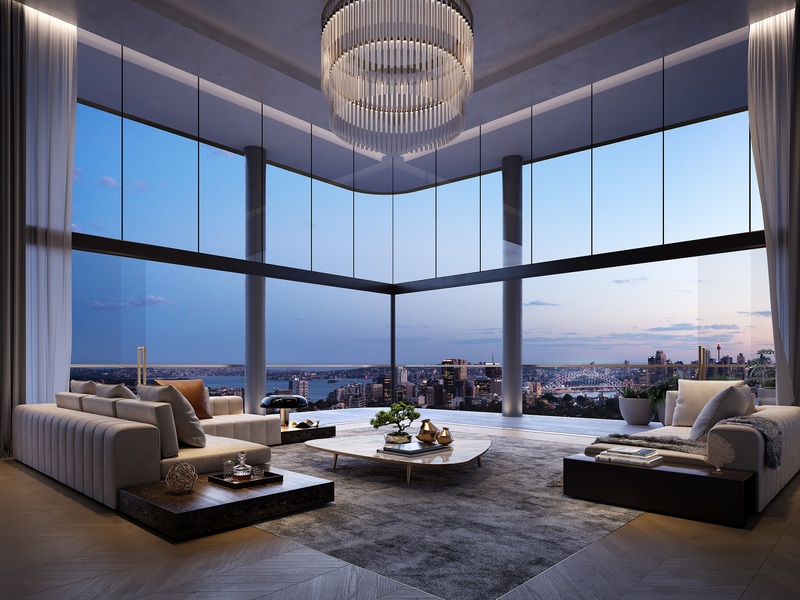 The design approach for 88 Christie, links the notion of desire, the embodiment of refined and brilliance of Sydney and the natural canvas on which it sits.